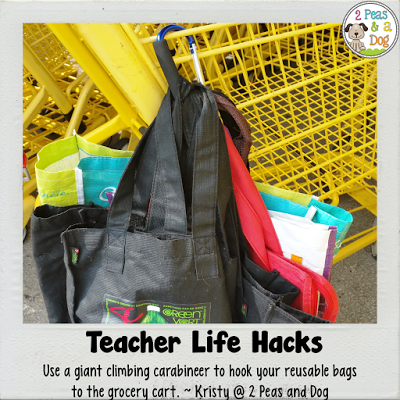 Welcome to a new blog post series about teacher life hacks. 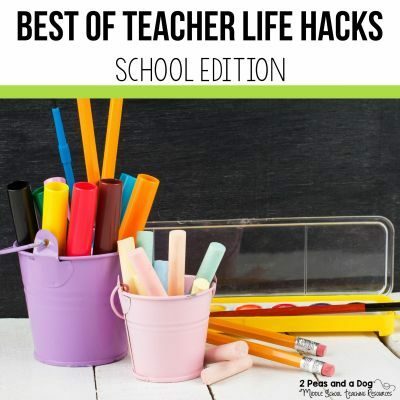 According to Google, a life hack is “a strategy or technique adopted in order to manage one’s time and daily activities in a more efficient way.” These weekly blog posts will hopefully provide you with an idea or strategy to make your life less stressed and more organized. The slow cooker is the most genius cooking tool. 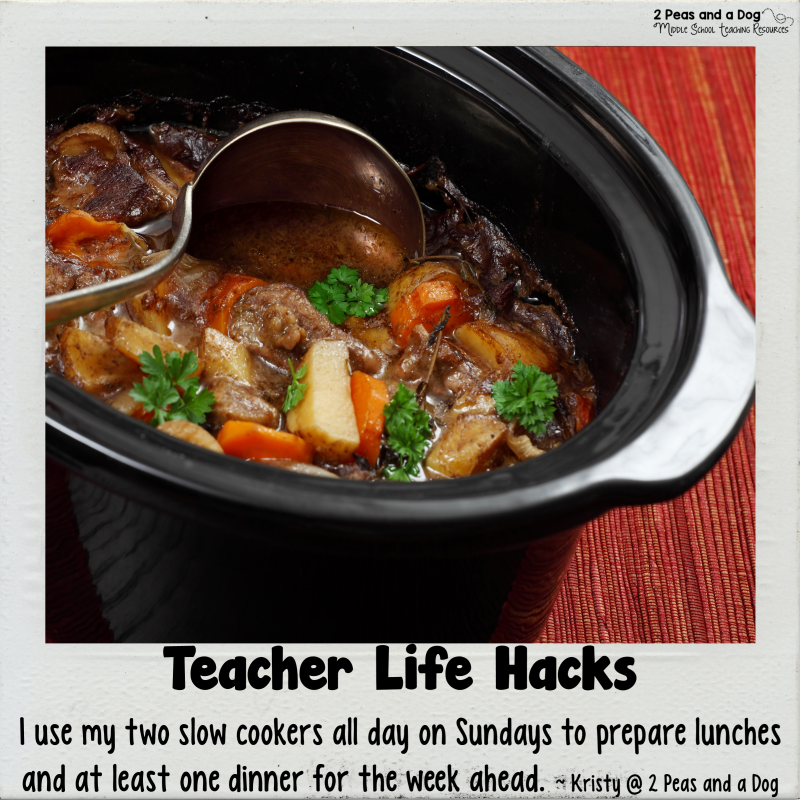 On Sundays, I prepare mine and my husband’s lunch in two different slow cookers. I let it cook all day Sunday, and have it finish just after dinner. Then I portion it out into daily servings. If I am really ambitious, I clean the slower cooker and set it overnight to make one or two dinners for the week ahead. This saves me time during the week making lunches in the morning. We both have long commutes, so any task that can be done the night before is important. Check out this great collection of recipes. 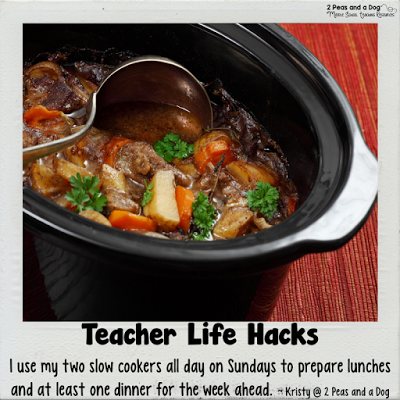 I had seen the "31 crockpot freezer meals" this summer and made a couple of them. Just ate the curried chicken the other day and it was delicious! Love that you can prep a bunch of meals and just package them up to put into the freezer. You're more ambitious than I am with two crockpots going, but good for you! I think it's fabulous when you forget that you put something into the crockpot in the morning, and you walk into your home after school and smell dinner. Win! This is a great idea. It requires little effort on Sunday and then saves so much time during the week. Thanks for sharing. I won't normally do this but I spent about 5 hour in my classroom on Saturday to get organized after the flurry of the 1st week of school. I came home feeling so much better having gotten 15 math centers made and reorganized some things that just were not working for me. I also am getting into the habit of making a couple of easy quiches with frozen pie crust or a breakfast casserole for the week. Even if I have time for little more than cheese and crackers for lunch, I know that I have had a decent breakfast with some fruit to start my day. We can't go into our classrooms on the weekends, but a few times a year I stay late to get things organized. 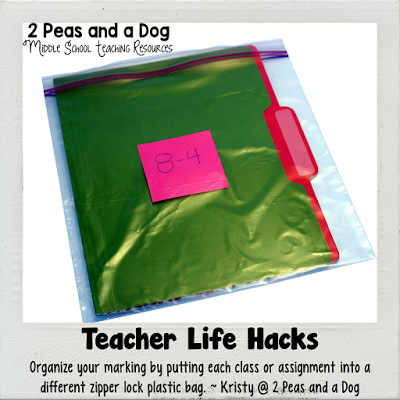 Life is so much better with organization in the classroom. Great ideas for breakfasts and lunches. Can you share your recipes? Love this series and idea and totally going to follow that board now! 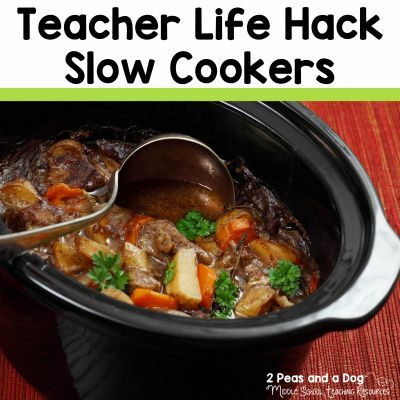 Going to check out your slow cooker board now! I need to use mine more often.. this will motivate me! I love this idea. I do quite a bit of meal prep ahead, but have never through to use it for lunches. Don't know why not!